Contessa is a family-run business which started in 1977. We are approved by the British Horse Society and the Association of British Riding Schools. As a BHS ‘Where to Train’ centre Contessa is rated A5 and able to train candidates up to BHSI. We are also one of the only centres in the UK that is able to train for and holds the ABRS Advanced Teaching Diploma. 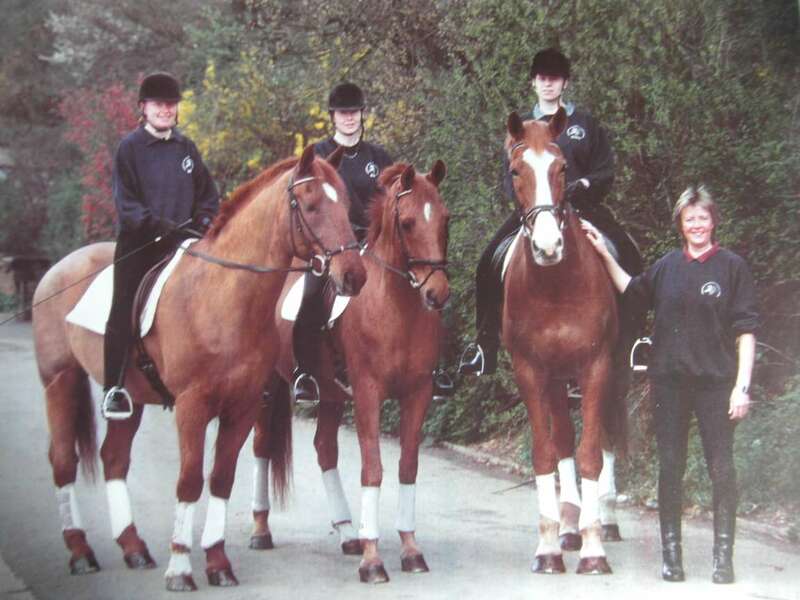 Contessa was voted third Best Riding School in Europe 2006 – the highest placed British entry and it has continued to grow and blossom ever since. Proprietor Tina Layton-Elliott BHSI has competed internationally at up to Grand Prix level. 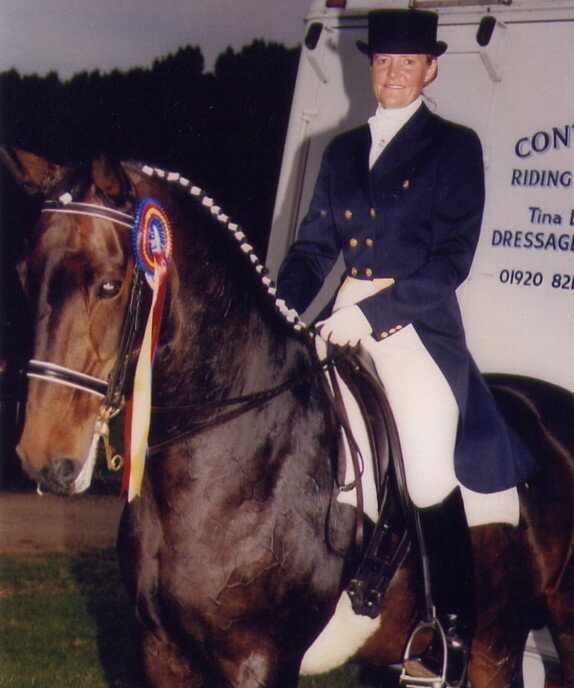 The highlight of her competition career was representing Great Britain internationally at a CDI with Pik Dame, a mare she trained right through the levels. She has always worked to a classical method of training, and she continues to work to instill that in all her Instructors and Students. The philosophy at Contessa is to strive to create harmony between horse and rider, working as a partnership with the horse. Located in the heart of Hertfordshire we have easy access to London and Cambridge. Head Girl Dawn Elliott-Moulden ABRS ATD, BHSIT and our Chief instructor and rider Joao Cavaco ABRS TC are dedicated to improving the detail, quality and experience to horse and rider. Both hold regular clinics and workshops. They work very closely with our team to maintain our standards. Co-proprietor Sheila Layton, Tina’s mother, has been an integral part of the running of Contessa since it opened in 1977. 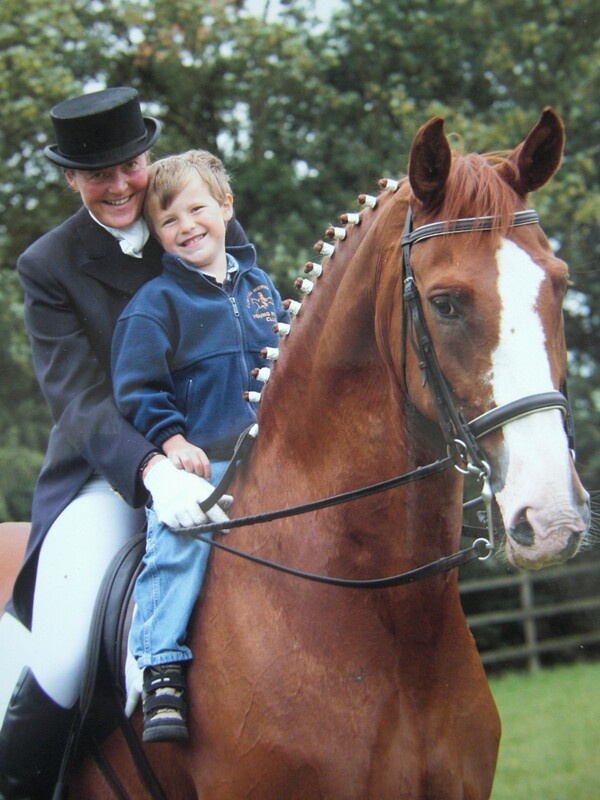 She has remained deeply involved in the ABRS and became a fellow of the society in 2006 and has also been awarded a MBE for her services to the equine industry.